The National Association of Chemical Distributors (NACD) presented McCullough & Associates with the 2017 Responsible Distribution Excellence Award on August 16, 2017 at the annual ChemEdge meeting. 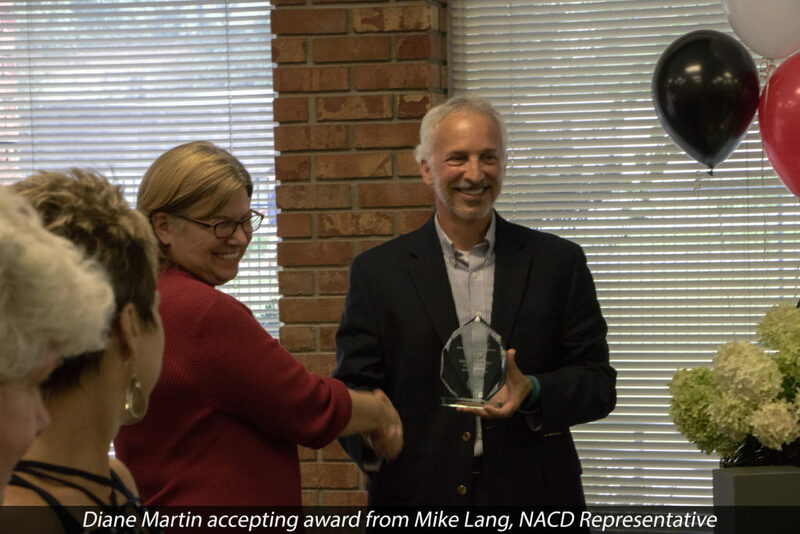 Mike Lang from NACD visited our Atlanta office to present the award on behalf of NACD. Accepting the award in Atlanta were Earl Tveit, CEO and long time NACD advocate, Diane Martin, RD Code Coordinator, and Anne Campbell, Vice President. 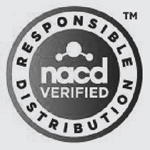 We would like to thank NACD for the support they have continually provided to us throughout our many years in the organization. Click here for NACD’s official press release.